We fly from the Yukon to Siberia. But the Wrangell/St. Elias Mountains are our home. These four little planes are the heart of Ultima Thule. Each is specially designed to smoothly tackle the riggers of flying off-the-beaten-path. Runways? Who needs them when you have 35" Bush Wheels or skies strapped to your landing gear. Chief pilot Paul Claus is a man of legendary skills in the cockpit. 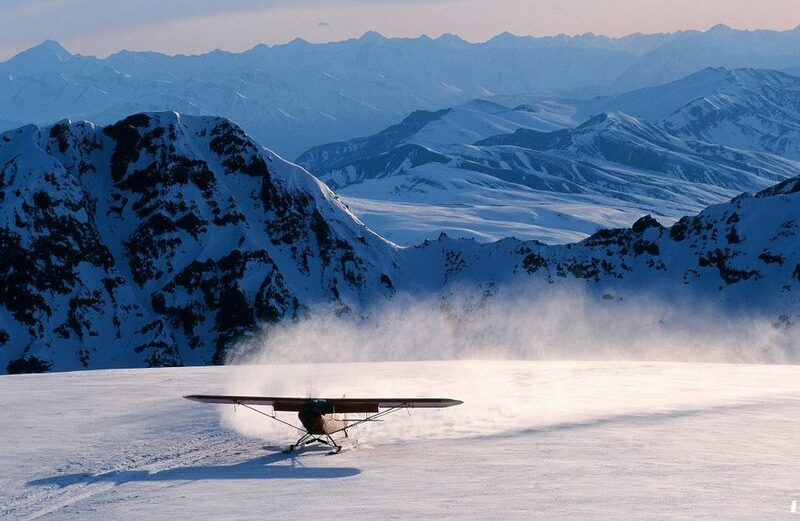 With over 25 thousand hours soaring the skies, his knowledge and experience in this big, alpine country is unrivaled. Also at the controls are family members Jay Claus and Ben Gray. 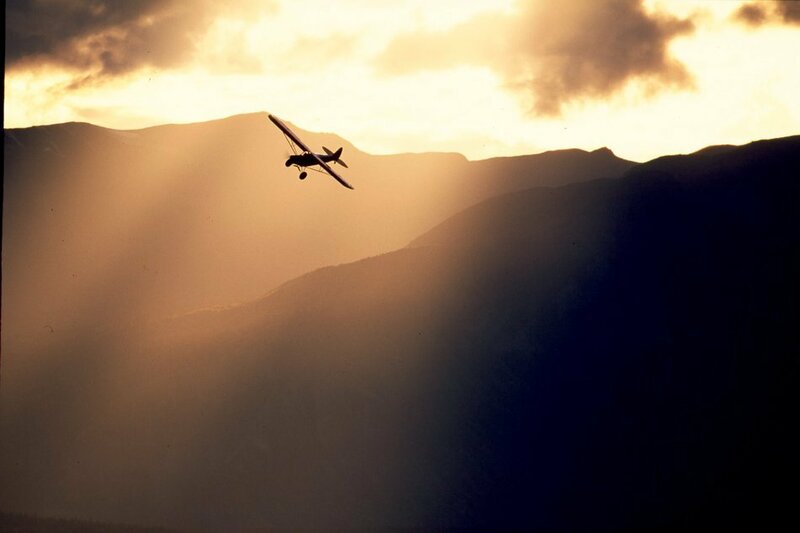 All three pilots are mountaineers, skiers and adventurers. Get to know our birds and come fly with us.